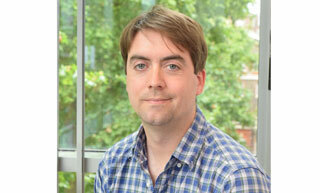 Matthew Grubb has been awarded a prestigious ERC Consolidator Grant by the European Research Council. ‘This is an amazing opportunity for us – we’ll use the Consolidator Grant to push our experiments in entirely new directions, to really start to understand what new cells can contribute to old circuits’ said Matthew Grubb. To find out more about the European Research Council Grants, visit their website.